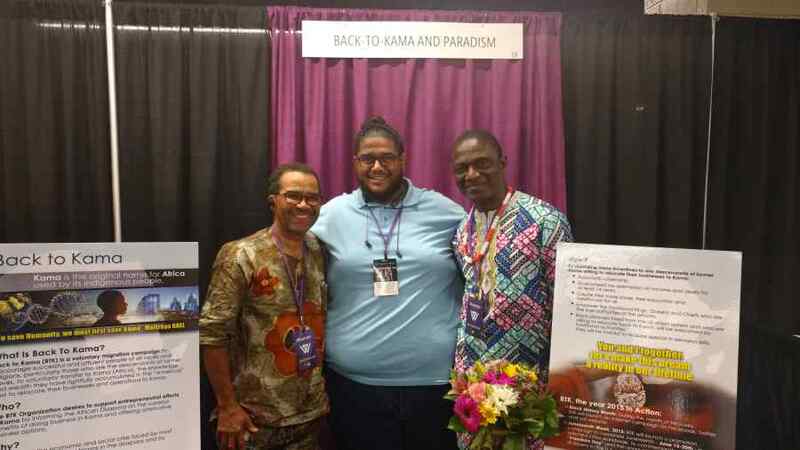 The first-ever Wakandacon event—an event targeted towards establishing a positive and supportive space for black people—took place this past weekend in Chicago and provided an excellent opportunity to spread the concept of Back to Kama among the Black Diaspora in the Midwest region of the United States. 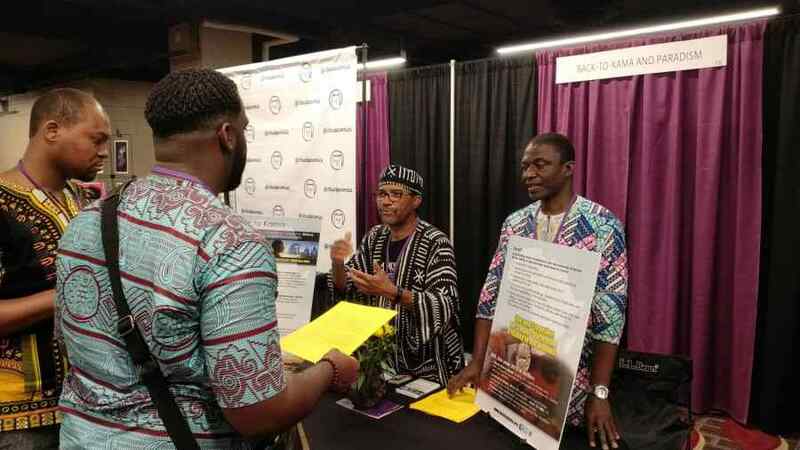 Wakandacon grew out of the widespread success and appeal of the Black Panther movie, which was released in February of 2018; and has become an epic hit within the Black community. In addition to becoming a blockbuster hit, the movie has stirred the dreams and visions of “Afro-Futurism, science and technology among the populace, which includes a wide range of age categories. 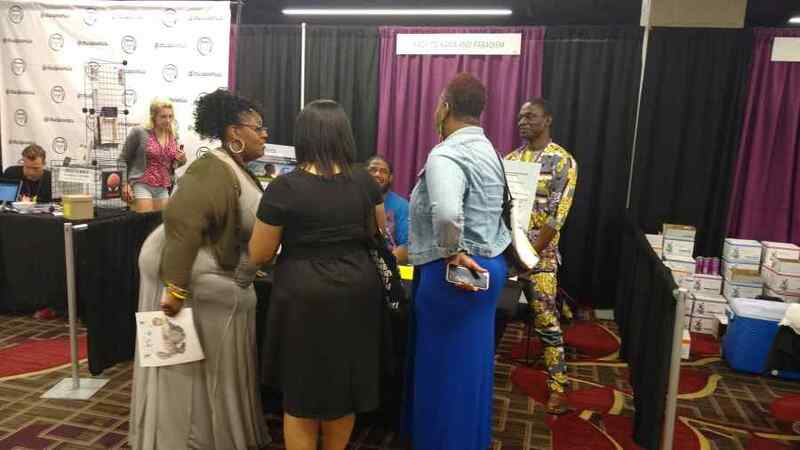 Over the past weekend, thousands of people met at the Hilton Hotel in downtown Chicago to discover all things related to Blackness. 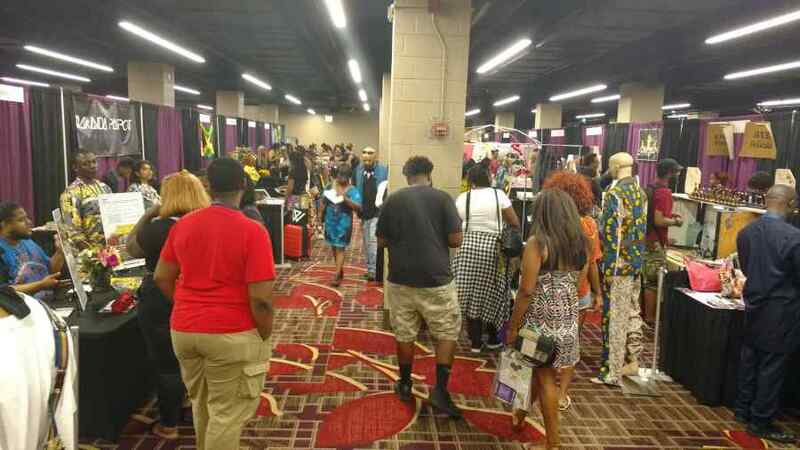 The crowds came together to explore its culture, to share new ideas, and to celebrate the past, present , and future of the black diaspora.